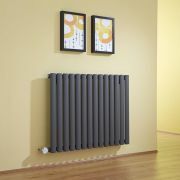 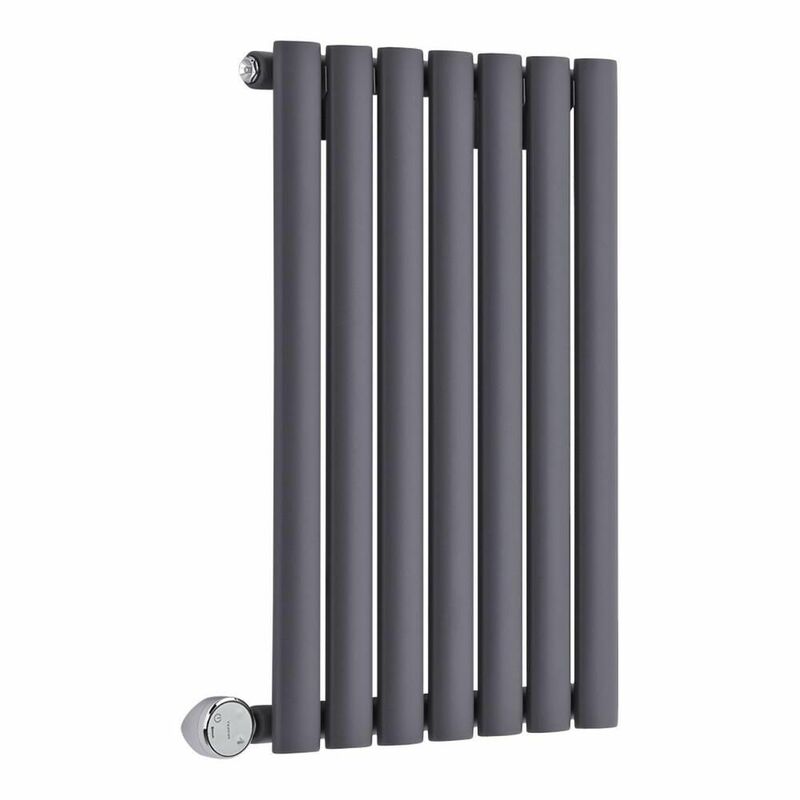 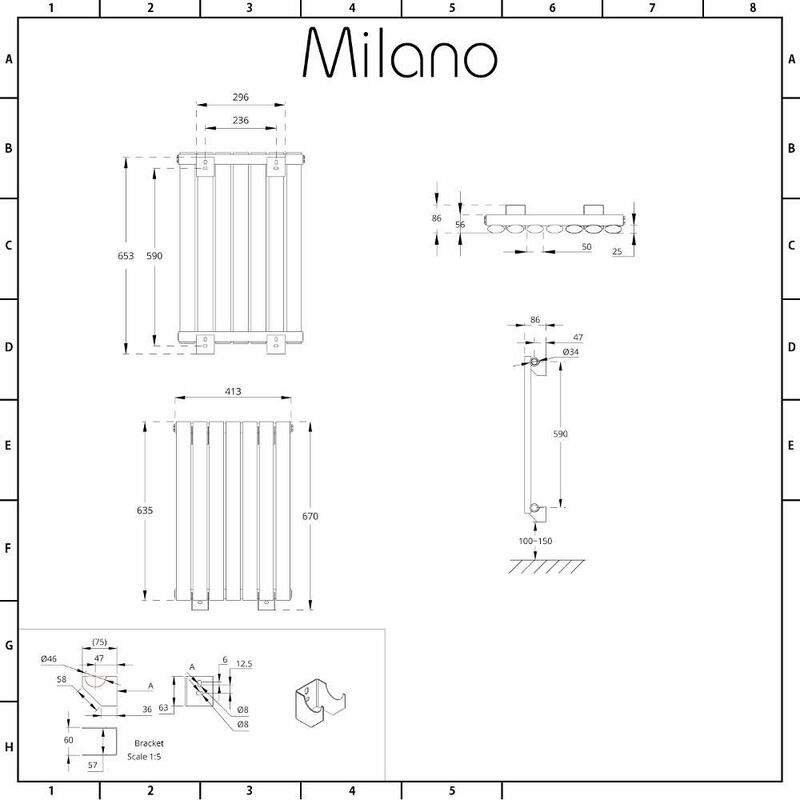 Featuring an anthracite finish, the Milano Aruba 635mm x 415mm electric designer radiator is perfect for adding contemporary style to any room in your home. 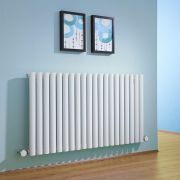 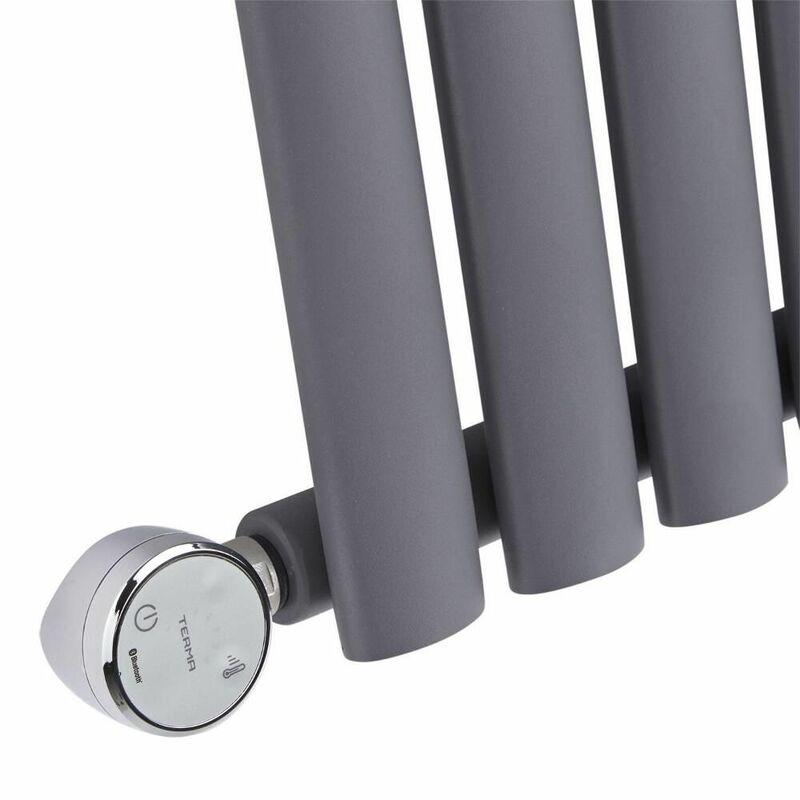 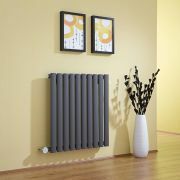 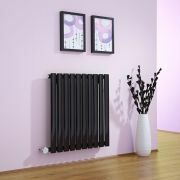 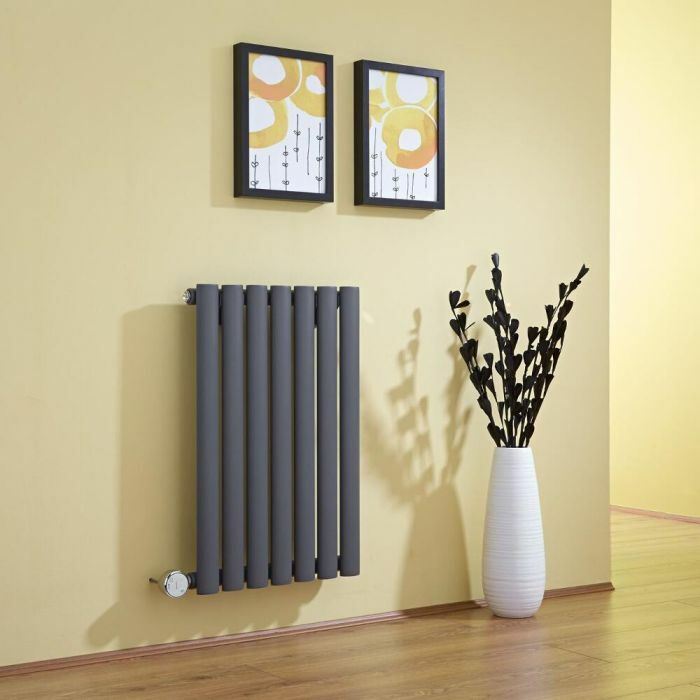 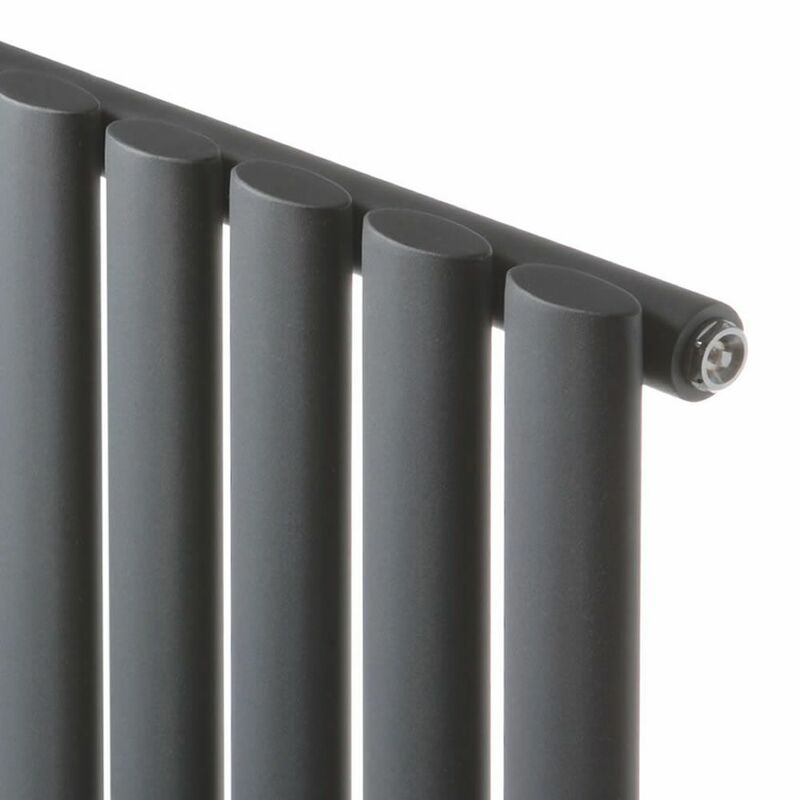 Made from steel to ensure long lasting durability, this electric designer radiator allows you to heat a room without having to switch on your central heating system. 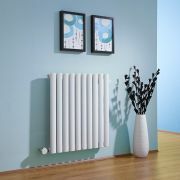 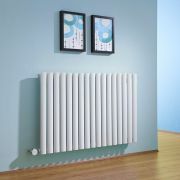 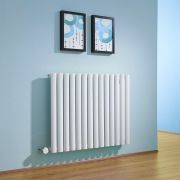 Supplied with a 400W heating element, this electric designer radiator produces an impressive heat output, so you can be sure to enjoy a warm and comfortable space in no time at all. 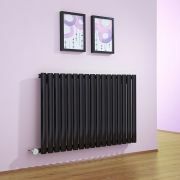 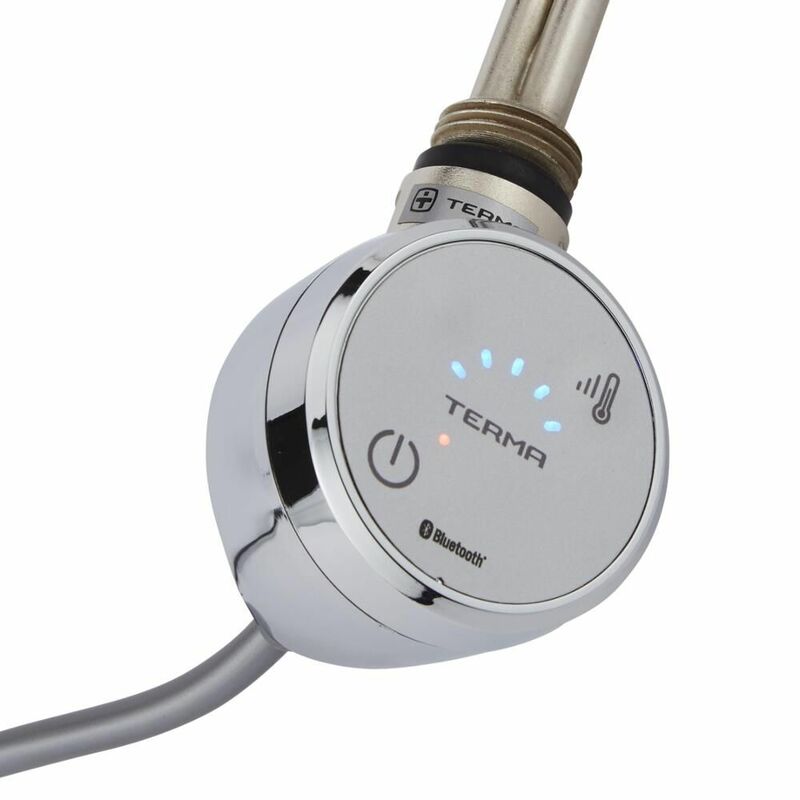 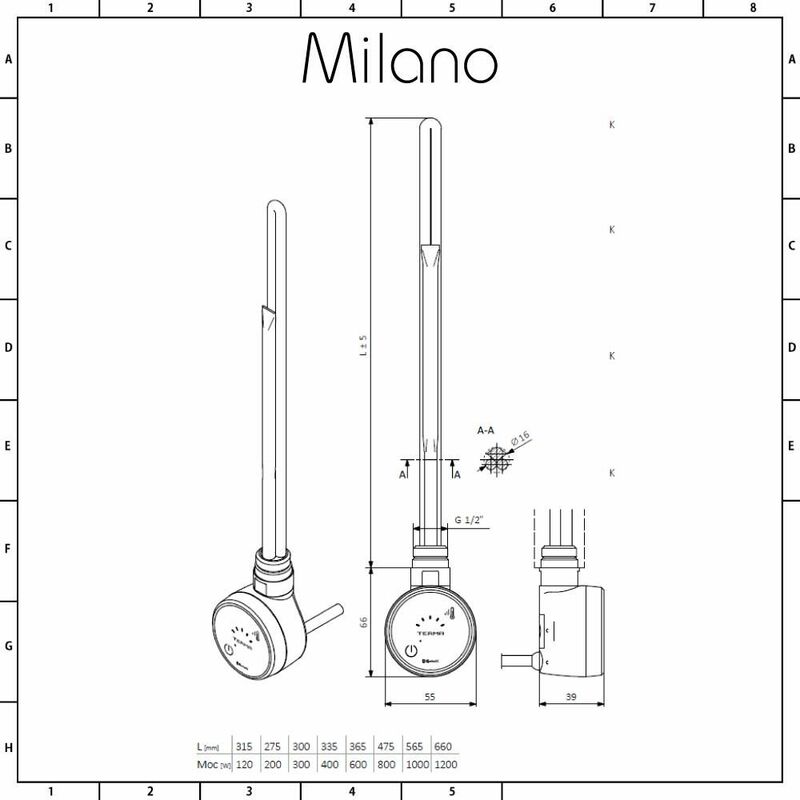 The electric designer radiator has been pre-filled with a water based heating solution called glycol, which eliminates rust, limescale and noise.